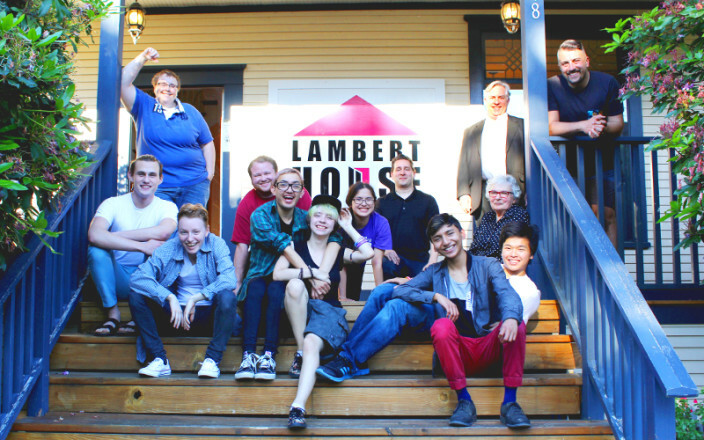 We invite you to become a Lambert House supporter, or to continue your support, as one of a very special group of people who are uniquely dedicated to helping at-risk lesbian, gay, bisexual, transgender and questioning youth. 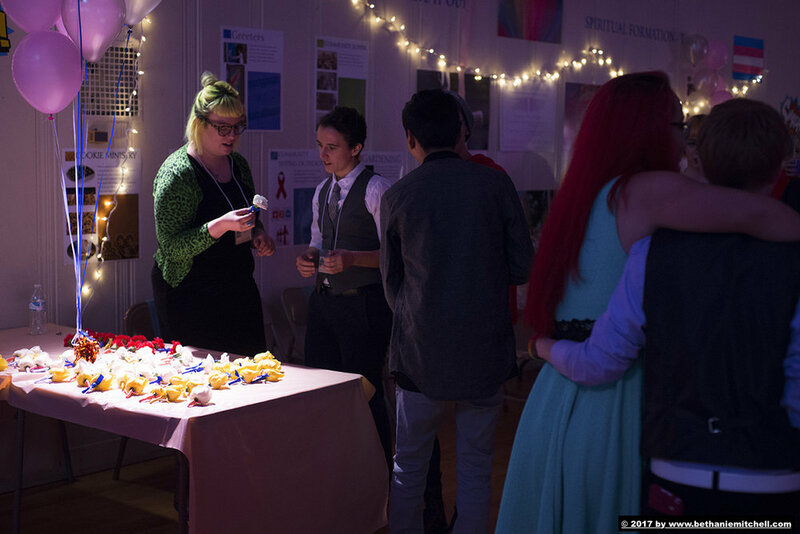 By making a donation, you can ensure that Lambert House's efforts to safeguard and uplift LGBTQ youth continue and grow to meet the ever-increasing need in our region. 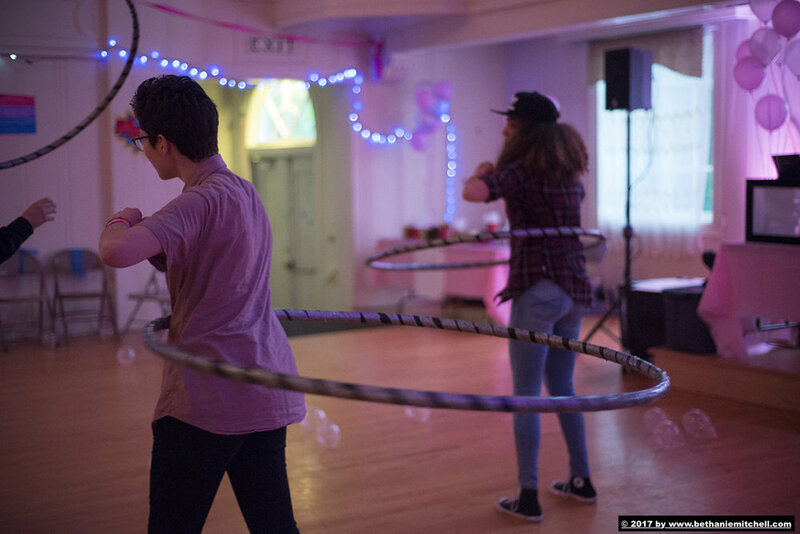 Your gift will help ensure a bright and confident future for LGBTQ youth. 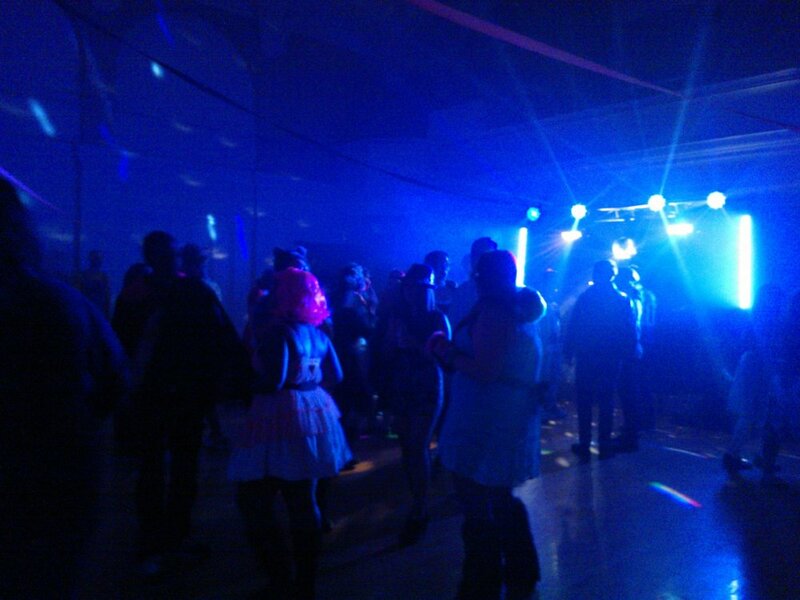 Lambert house is a 501(c)(3) charitable organization registered with the Washington Secretary of State. Contributions are tax deductible and our Federal Tax ID number is 94-3036815. 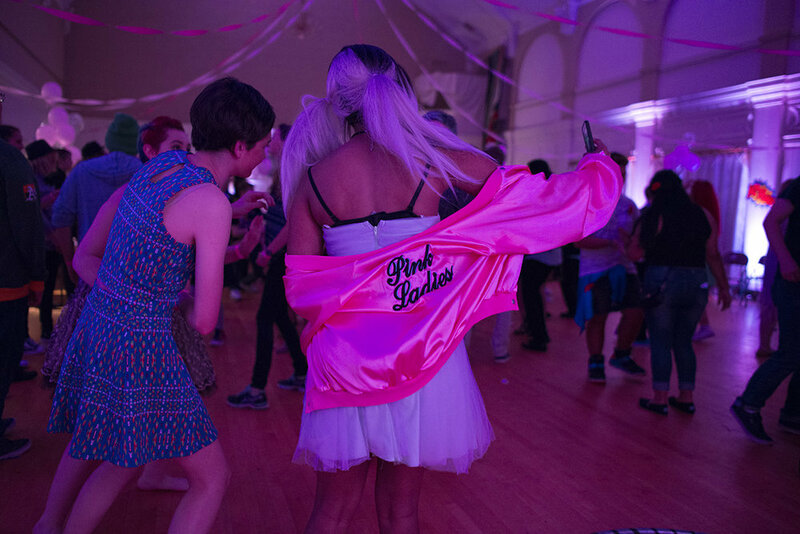 A quick and easy way for you to help us provide a safe place for LGBTQ youth is to designate a portion of your salary to be deducted from your paycheck via your workplace giving campaign. 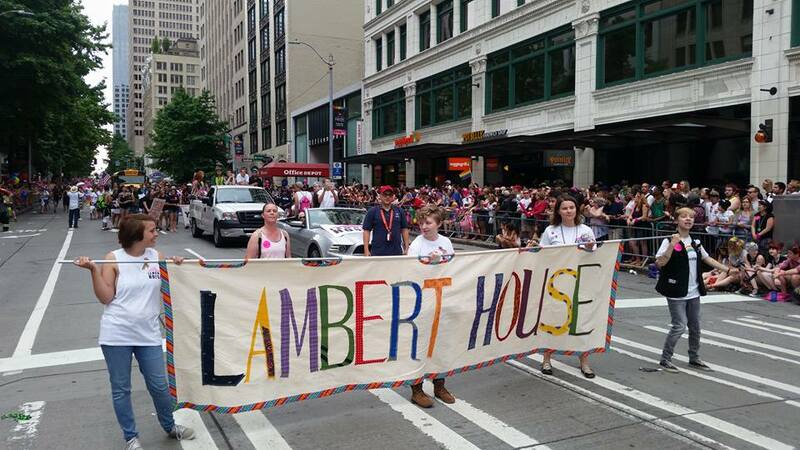 First, check to see if Lambert House is listed and designate Lambert House to ensure that we receive one-hundred percent of your donation. If we are not in the book or list, then add our name to the write-in column. If your workplace does not participate in a giving campaign, they may offer another option or even match the gift, so please check with your benefits officer. Please DO NOT bring unsorted, bulk, used clothing donations. Outdoor recreation supplies including snow gear in a variety of sizes, new/good condition hiking boots in a variety of sizes, hiking backpacks, etc. Contact us for specific needs. Unused travel size or full-size personal care products (toothpaste, floss, shampoo/conditioner, soaps, lotions, combs), toothbrushes, combs. Items designed for different hair types (thick and curly, thin and straight, etc.) appreciated and often requested. Local multiplayer video games, rated Teen or lower, for Xbox One, Nintendo Switch, or Wii. Art supplies such as paints in closed containers, new brushes, canvas, etc. Lambert House has an Amazon Wish List of youth program supplies, household items, and office supplies. These include art supplies, games, paper, movies, gift cards, trash can liners, printer toner, and much more! Many employers match their employees' charitable giving. Please check with your supervisor or benefits officer at your workplace to see if your employer will match your gift. Lambert House is listed in Benevity and many other matching partner directories. 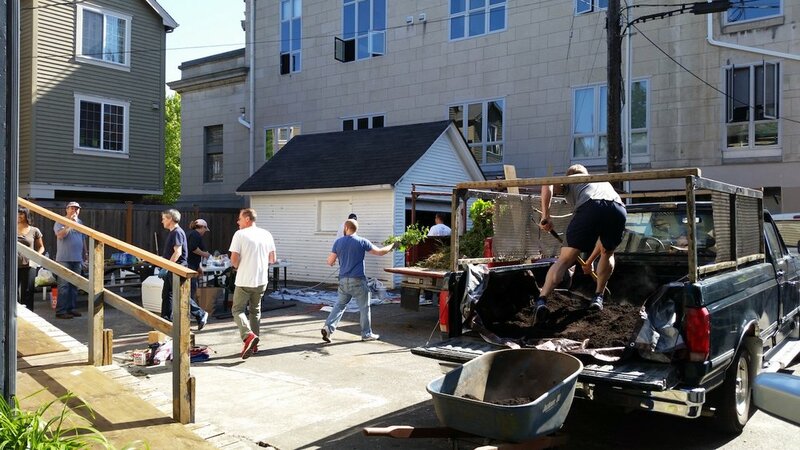 Spread out your gift by pledging a monthly donation to Lambert House. Monthly donations may be given by paper check, credit card, or electronic bank withdrawal. Call Ken at 206.322.2515 extension *811. 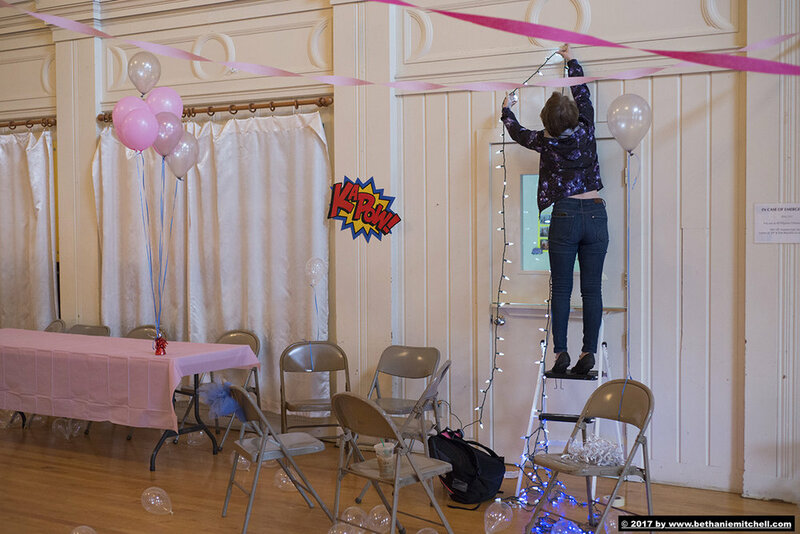 If you would like to host an event to benefit Lambert House -- including but not limited to a rummage sale, a house party, a concert, or a bar/restaurant event -- let us know! To receive the full tax benefit, it is important to donate your appreciated stock directly to Lambert House and have us, a 501(c)(3) tax-exempt organization, sell it. Buying a new car? Getting rid of an old one? Selling isn’t your only option. We’ve teamed up with Donate for Charity to make donating your vehicle easy. It’s a win for all: you get a minimum $500 tax deduction (or higher, depending on what your car sells for), and Lambert House receives the net proceeds to support our programs. By donating your car, you’ll avoid the headache of selling a used vehicle. Whether the vehicle is running or not, Donate For Charity can help process the donation. We certainly appreciate our donors considering this option as a way to help support our cause. You can either click on the link provided Vehicle Donation Form, or call Donate For Charity directly at (866) 392-4483. Shop at your local Fred Meyer? You can help Lambert House by linking your Fred Meyer Rewards Card with their Community Rewards program and designate Lambert House as your benefiting charity (you may search by our name, “Lambert House”, or by our organization number, “SA743”). When you use your linked Rewards Card (or Rewards phone number), Fred Meyer will donate a percentage of your eligible purchases to Lambert House - you still get your rewards points, fuel points, and rebates! For more information including how to sign up, see the Community Rewards FAQ page. Please visit our volunteer page for more information about opportunities and an application. Some employers match volunteer hours with a cash gift. Be sure to check with your supervisor or benefits officer for details and log your volunteer hours with your employers matching program.